Ever wondered and hoped for a mesmerizing time in the music industry? 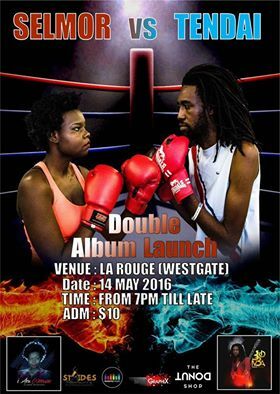 Well this time around l’m reminded of the MIKE TYSON and EVANDER HOLIFIELD fight and it looks like we have to relive that match and this time around Tendai ‘BHOMBA’ Manatsa and wife Selmor Mtukudzi will go head to head as they release their albums at one go!!! 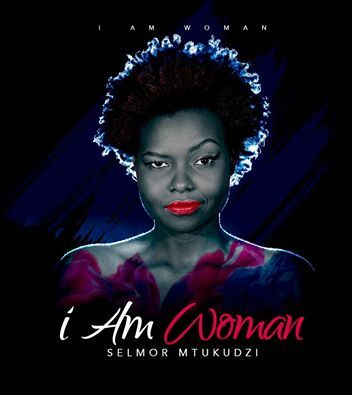 The couple will be releasing their albums at the same time, Tendai’s album is titled ‘BHOMBA’ and Selmor’s ‘I AM A WOMAN’. Let the show begin and the public will choose which one tops! 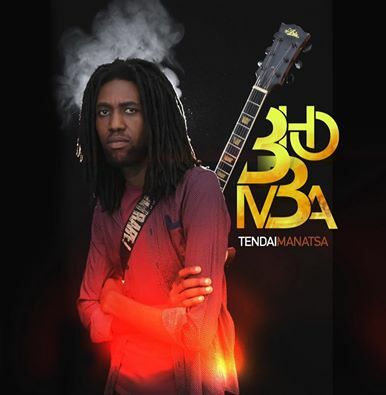 We had the privilege to have an exclusive interview with Tendai Manatsa on this and more! 5STAR: Let’s get right into it, how did this idea of releasing these albums come about? BHOMBA: We both had our albums finished at the same time, seeing as we now record at home but we couldn’t decide which album to release first. Selmor thought hers was better than mine and I thought mine was better. We decided to go head to head and let the audience decide which one is better. 5STAR: Very interesting idea and I believe this is going to be an interesting battle. How long did this project take? 5STAR: What is the thought behind the BHOMBA album? BHOMBA: Bhomba is my nickname; I named it after myself because im expressing myself and the people will get to know me more through my music. 5STAR: Which track do you think defines BHOMBA? BHOMBA: All tracks define me, that’s why I named the whole album after myself. 5STAR: When will the albums be in-stores? BHOMBA: We are releasing it on the 14th and Diamond Music will be selling it in the streets. 5STAR: Thank so much Bhomba and all the best as BHOMBA goes out against I AM A WOMAN! Let the battle begin. LETS GET READY TO RUUUUUUUUUMBLEEEEEE!!!! Next articleMLUE JAY`s #BLOWUP IS OUT NOW!